BLUE JAY is the story of former high school sweethearts Jim (Mark Duplass) and Amanda (Sarah Paulson) who have been out of touch for more than 20 years — but by sheer coincidence, they run into each other at a grocery store back in their alpine hometown of Crestline, California. Jim’s mother has died and he’s here to put her house on the market. Amanda is visiting her pregnant sister. They get to talking, first over coffee, then over beer and jellybeans. Before they know it they’re at Jim’s mother’s house, where everything sends them spiraling back into the past. Jim and Amanda’s lives have taken different directions, yet here they are, reconnecting like nothing has changed. This is one of 2016’s best films. 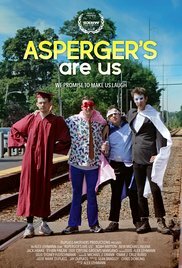 ASPERGER’S ARE US is the story of the members of the comedy troupe “Asperger’s Are Us,” whose “condition” make it easier to associate with a faceless audience than with their own families. No matter who the crowd, best friends Noah, New Michael, Jack and Ethan have one simple mantra: “We would much rather the audience appreciate us as comedians than people who have overcome adversity.” In this coming-of-age heartfelt documentary, this band of brothers finds themselves at a crossroad. With real life pulling them apart, they decide to plan one ambitious farewell show before they all go their separate ways. People with Asperger’s don’t deal well with uncertainty, and this is the most uncertain time in their lives. Director / cinematographer Alex Lehmann was born in France and studied film at Emerson College in Boston. ASPERGER’S ARE US is his first documentary feature, it premiered this year at SXSW and was the first Netflix acquisition of the festival. 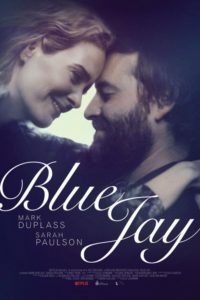 Alex most recently released BLUE JAY starring Mark Duplass and Sarah Paulson which marked his second collaboration (ASPERGER’S ARE US) with the Duplass Brothers. 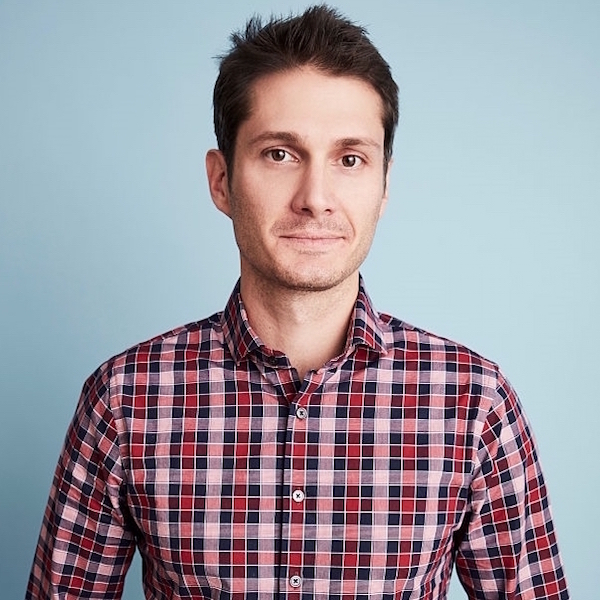 Alex has mostly worked in the industry as a cinematographer, most recently having shot the upcoming Katherine Keener political drama Little Pink House. He and Mark Duplass met on the set of “The League”, where Alex served as a camera operator. Alex stops by for a lively conversation on is collaboration with Mark and Jay Duplass and the on-set challenges / rewards of shooting and directing and bonding with a troupe of four very funny performers. This entry was posted in adaptation, comedy, documentary, drama, dramedy, Film School interview, Indie, misc by admin. Bookmark the permalink.